This musical grouping came out of the acclaimed, and Grammy-award-winning, 1997 project 'Buena Vista Social Club' with a line-up that still today includes various of the original artists who took part in the historical recording and film. Those efforts were just the beginning of an extraordinary journey, during which they have undertaken successful projects, obtained various Grammys and embarked on an extensive calendar of concerts during which they often benefited from collaborations with the likes of Ibrahim Ferrer, Rubén González, Cachaíto López, Manuel Galbán, Omara Portuondo, Anga Díaz and Roberto Fonseca. 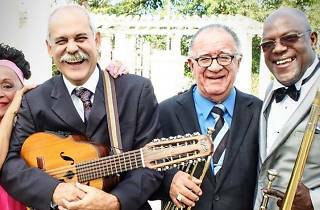 This performance, taking place within the Veranos de la Villa festival, is part of their goodbye, their 'Adiós Tour', the culmination of over 1,000 concerts featuring more than 40 musicians during the last 16 years. 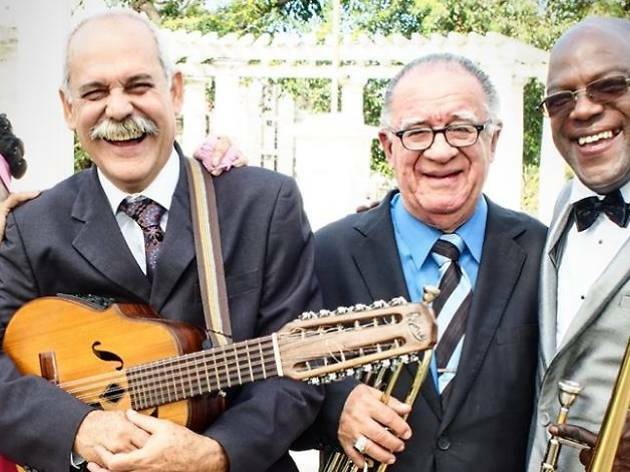 During this time, the group has become a personalised, dynamic and multigenerational big band, where the old-timers and the kids unite to celebrate, in great style, traditional Cuban music. Under the musical direction of Jesus 'Aguaje' Ramos (band leader and trombonist), the line-up includes various musicians who took part in the original album and film including Eliades Ochoa (guitar) who is also known as the Cuban Johnny Cash, Omara Portuondo (singer), the diva of this sound, maestro Guajiro Mirabal (trumpet) and virtuoso Barbarito Torres (lute).